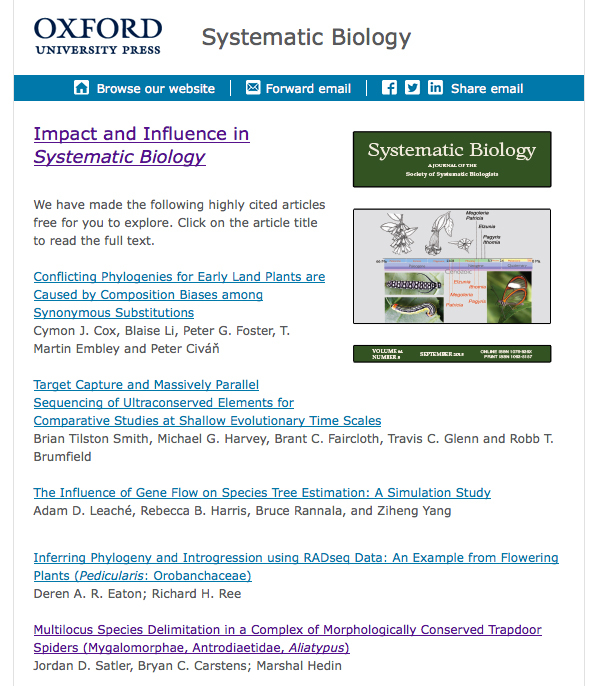 Congratulations to Casey for publishing the first Chapter of his dissertation in MPE. 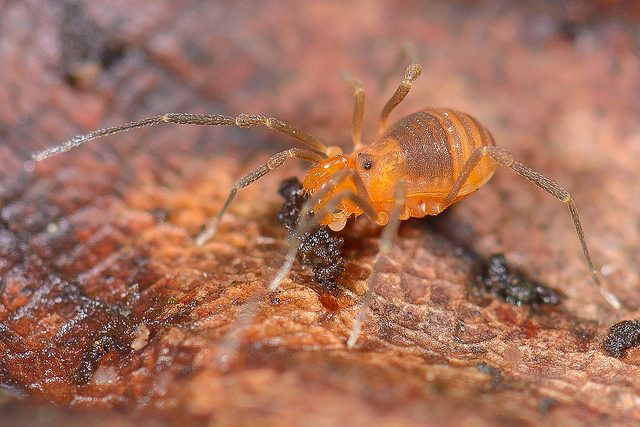 Casey used a combination of Sanger and transcriptome data to explore a deep trichotomy in a group of Dyspnoi harvestmen, providing clear advances in the systematics of the group, while also contributing interesting empirical data related to the “concatenation versus deep species tree” controversy. Thanks also to co-author Cheryl Hayashi for key contributions throughout the data collection, analysis and publication process. The Hedin lab was happy to host Manju Siliwal in early November. Manju works for an NGO in southern India, but lives in Dehradun, North India. She is keenly interested in the mygalomorph spider fauna of India, and has published many papers on this fauna in recent years. Manju practiced standard molecular systematics data collection in the Hedin lab, and will hopefully be able to use some of these methods in her home country. Manju has a great passion for Indian mygals, and I look forward to continued collaboration. Thanks for visiting Manju! When I was an undergrad at Humboldt State University I was primarily mentored by three faculty members (Richard Hurley, Tim Lawlor, Steve Smith), but I spent most of my time with then MS student Bill Stanley. Bill helped to curate the HSU Mammal Collection, and “took me under his wing” as a UG volunteer curatorial assistant. 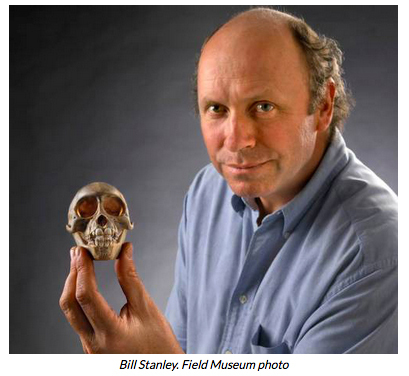 Bill ultimately landed at the Field Museum, most recently serving as Director of the Gantz Family Collection Center. Bill died unexpectedly this week, trapping small mammals in Africa. A story can be found here. Bill Stanley was a wonderful, warm, hilarious man. His passion for biology, and life in general, was infectious. I fondly remember cold mornings in Humboldt County, checking vole traps with Bill, then heading back to Arcata in his old van, stopping in for Los Bagles. Backpacking in the Trinity Alps, camping next to a huge black bear sow in a misty meadow. Camping in the remote Sheep Mountains of Nevada in an old cabin, catching pallid bats, talking about chipmunk species. Thinking of Bill reminds me of why I love biology, and reminds me to transfer and display this passion to my students. When I think of Bill Stanley, I smile. 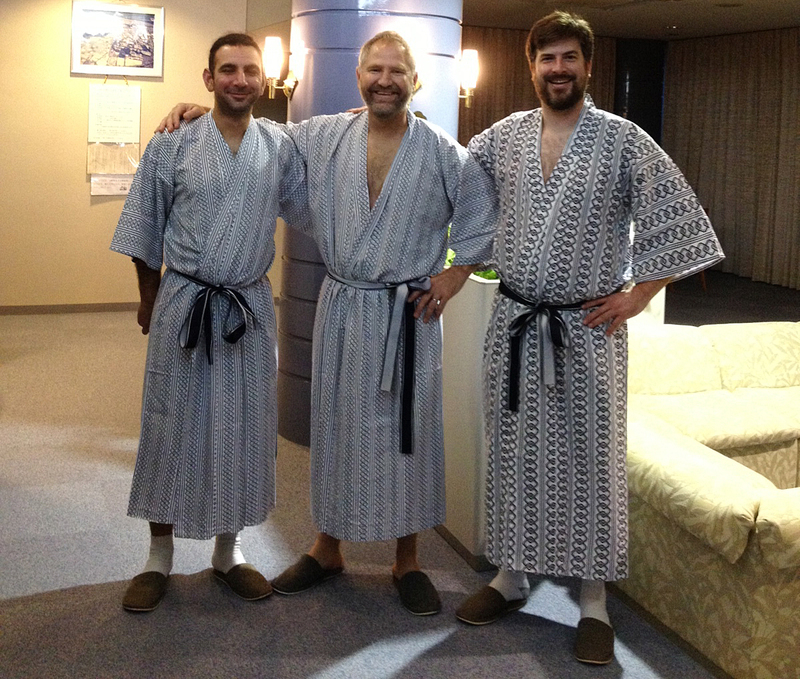 A group from SDSU (myself, Shahan Derkarabetian, Jim Starrett) just returned from a wonderful collecting trip in Japan. 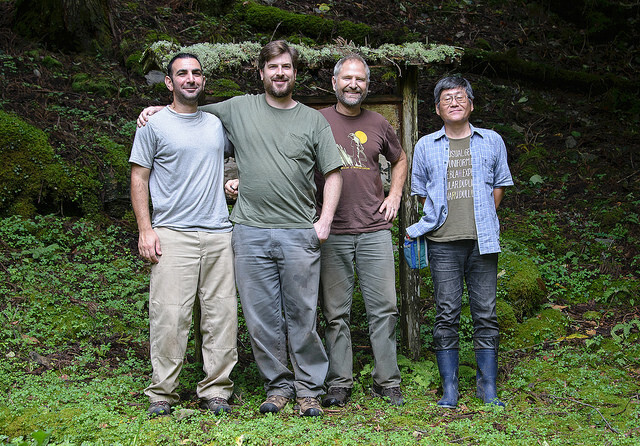 We were hosted and escorted by Dr Nobuo Tsurusaki, an expert on Japanese harvestmen from Tottori University. Nobuo took us to many excellent montane sites on Honshu, Shikoku, and Kyushu. Reminded me very much of the Appalachians, although the landscape is much steeper and younger. Travunioids were our primary target, and we collected many, including Kaiononychus, Nippononychus, Metanippononychus, and Yuria. Photos from the trip can be found here. 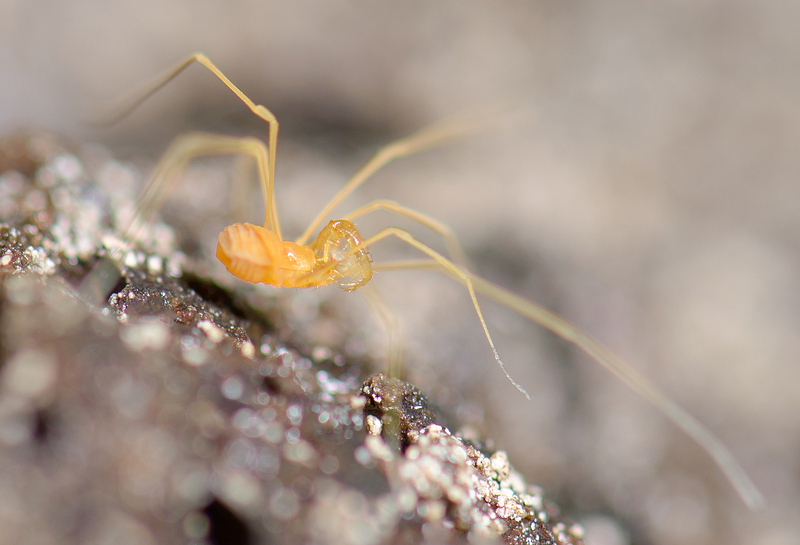 Of course we also found other harvestmen – highlights for me included the Dyspnoi taxa Nipponopsalis, Cladolasma, and various Sabacon species. Nobuo also sensed our interest in mygalomorphs, and delivered with five genera, including Antrodiaetus, Calommata, Atypus, Lautouchia, and Conothele. These were pretty spectacular, but really couldn’t be matched by the mesothele Heptathela. 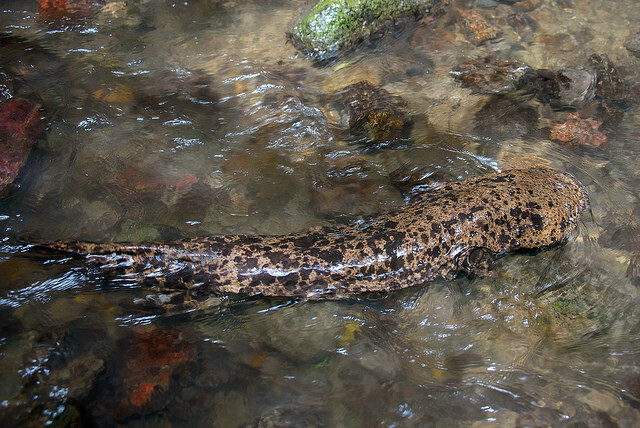 In the end, I suppose that none of these arthropods could be matched by the one-meter-long Japanese Giant salamander …. if you know what this is, then you know what I mean. If you don’t, please read more about Andrias japonicus. We owe special thanks to Dr. Sumio Okada for taking us to see these mythical beasts. Two stellar MS students are movin on…. 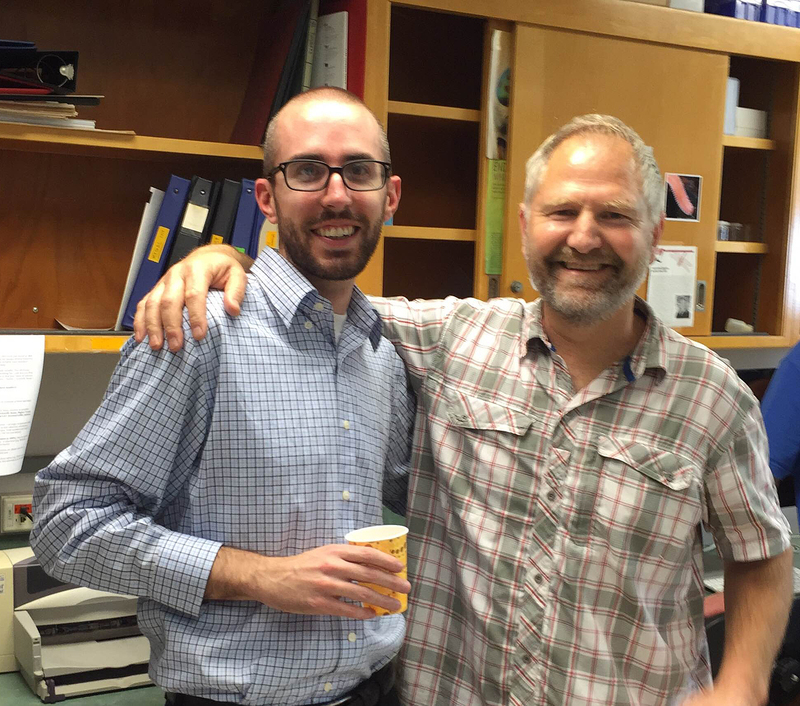 Dave Carlson defended his MS thesis in June, entitled “De novo assembly, characterization and comparative analysis of entelegyne spider transcriptomes (Araneae: Entelegynae)”. Dave will be moving to the Hollister Lab at Stony Brook University to pursue his PhD. Kristen Emata defended in July. 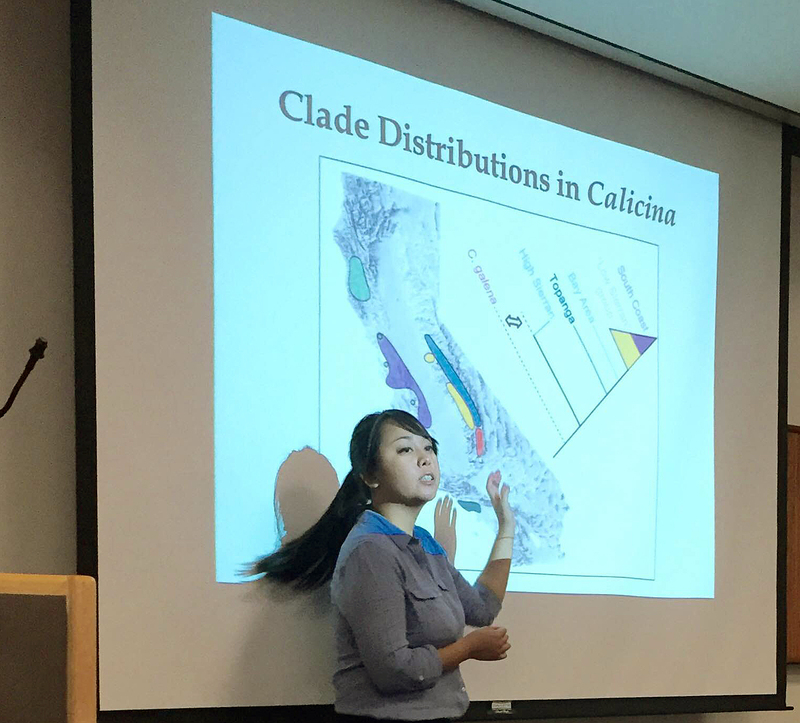 Her thesis was entitled “Molecular systematics, historical biogeography, and paedomorphic character evolution in the harvestmen genus Calicina (Opiliones, Laniatores)”. Kristen will be taking a short break from academia, but I sincerely hope that she returns – she’s a tremendous talent. Just back from a collecting trip in south-central WA, collecting Speleonychia harvestmen from lava tubes west of Trout Lake, near Mt Adams. The field crew included MS student Allan Cabrero and PhD student Shahan Derkarabetian. We were also assisted by local grotto members Ahrlin Bauman & Garry Petrie – thanks Ahrlin & Garry for taking the time to help us out!! 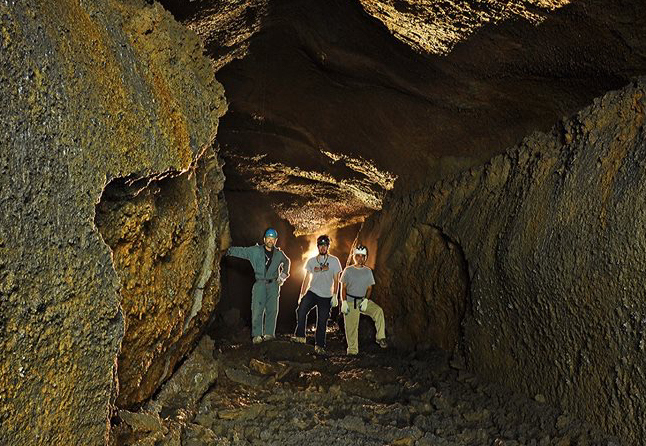 Allan is conducting a landscape genomics project on Speleonychia, attempting to understand how subterranean features (e.g., lava tube connectedness, age, etc) impact patterns of gene exchange in this narrowly-endemic, cave-obligate species. We were able to find Speleonychia in most tubes, but they seem to exist at low densities, and are certainly microhabitat specific, even within tubes. We also encountered many other specialized lava tube dwellers, including ice-crawlers, troglomorphic diplurans, and cave spiders. The caving was sometimes painful (especially the “cheese grater”), but really rewarding!